Although the University of North Carolina had, after the passage of HB2, indicated that it would comply with the law, it has now made it clear through legal filings that it will not do so. The filings are in response to suits, including one filed by two transgender men who are part of the UNC system and who are represented by the ACLU and Lambda Legal, and one filed by the Department of Justice, which has sued North Carolina over the law’s violation of federal nondiscrimination protections in employment (Title VII) and education (Title IX). 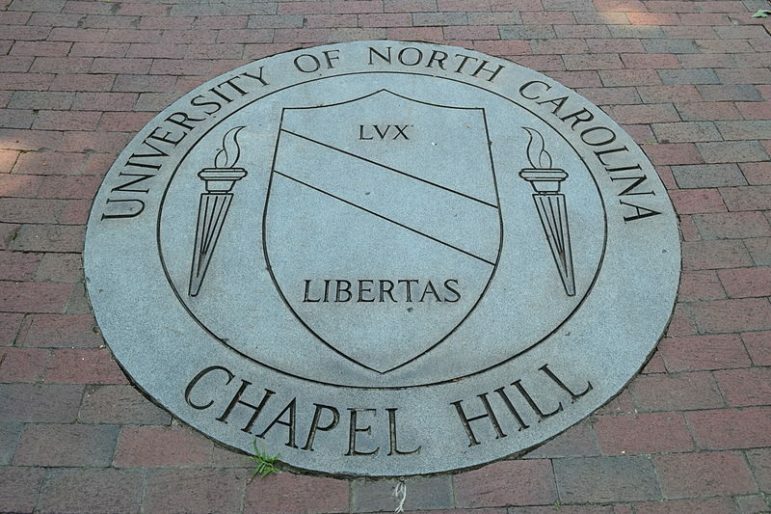 The last could result in UNC’s losing federal money.